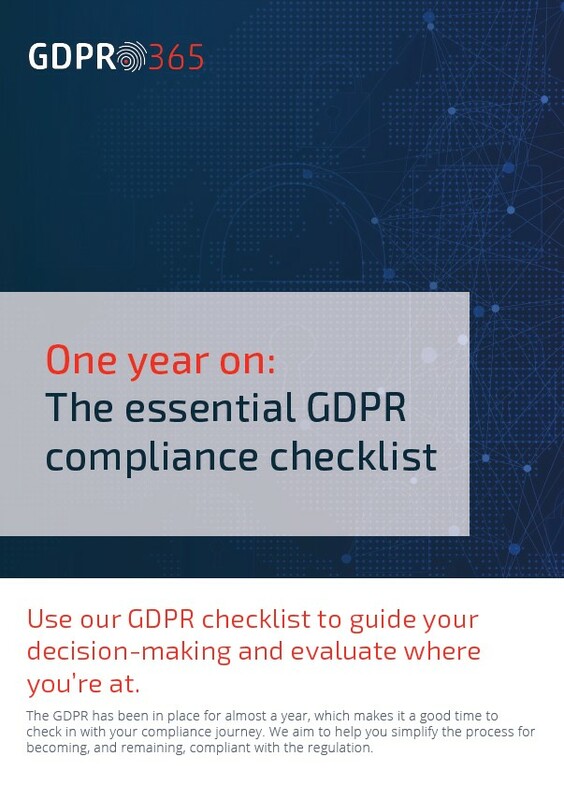 In anticipation of the EU’s General Data Protection Regulation (GDPR), which will come into effect in May 2018, Redstor has partnered with compliance specialists GDPR365 to offer their clients a cloud-based software tool that will enable initial and ongoing compliance with the new data protection law. Every organisation – inside or outside the EU – that processes personal information belonging to individuals in the EU will need to comply with the GDPR. The regulation has been developed primarily to strengthen the rights of individuals and, as a result, sets new data privacy and protection standards for organisations doing business with Europe.